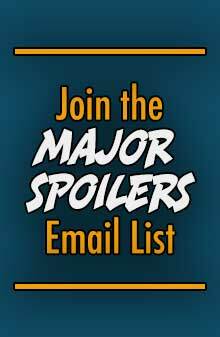 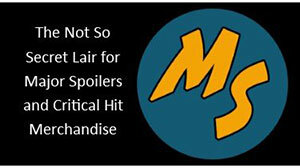 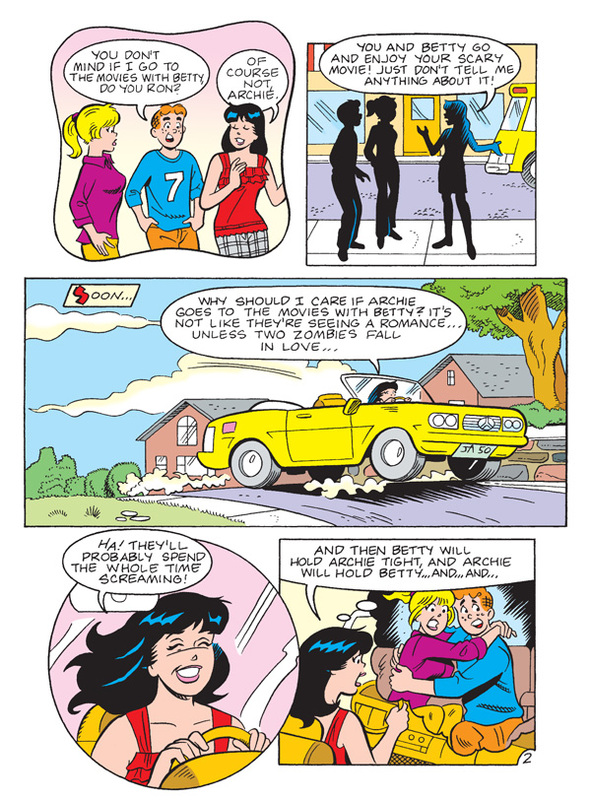 Archie Comics sent Major Spoilers a sneak peek of Archie #614 and Betty & Veronica Double Digest #185, both on sale next week. 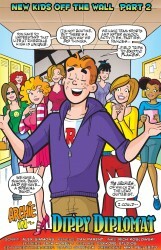 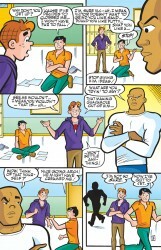 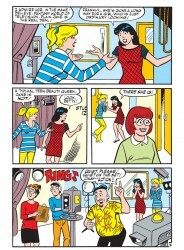 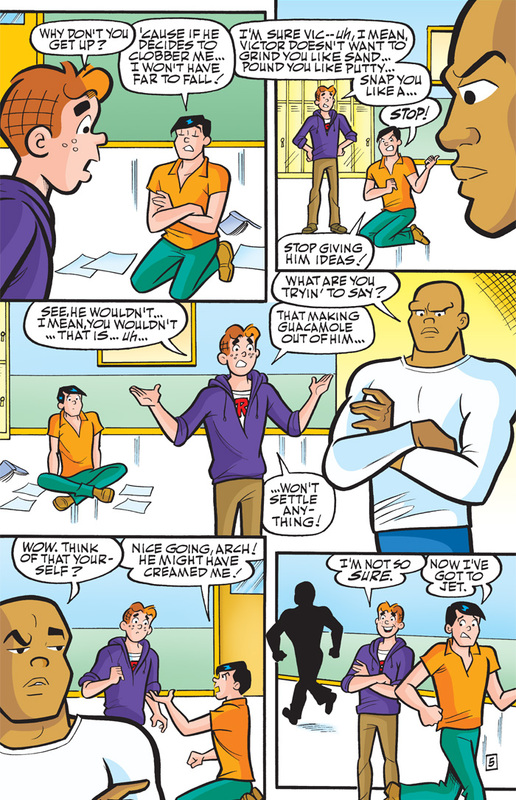 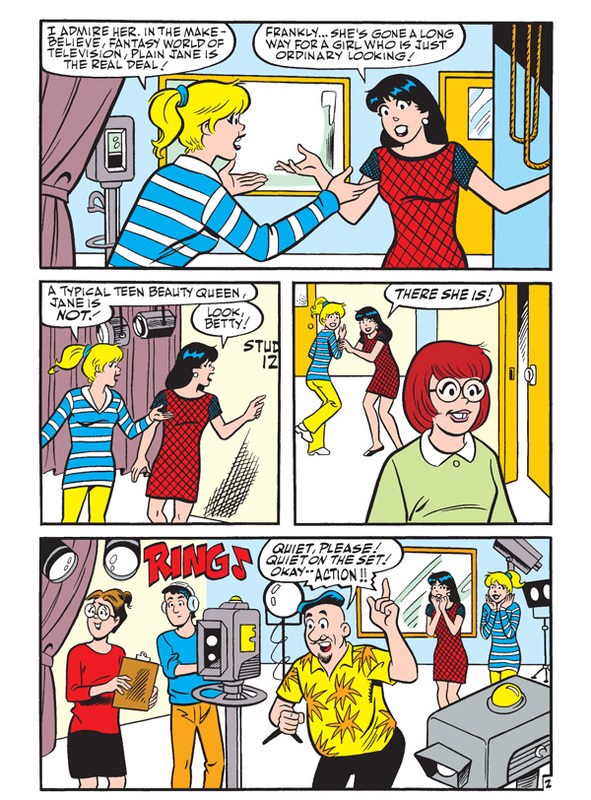 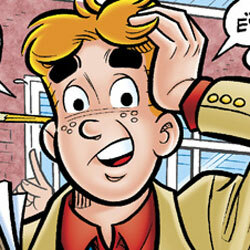 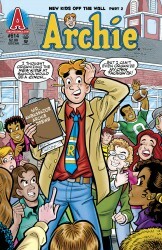 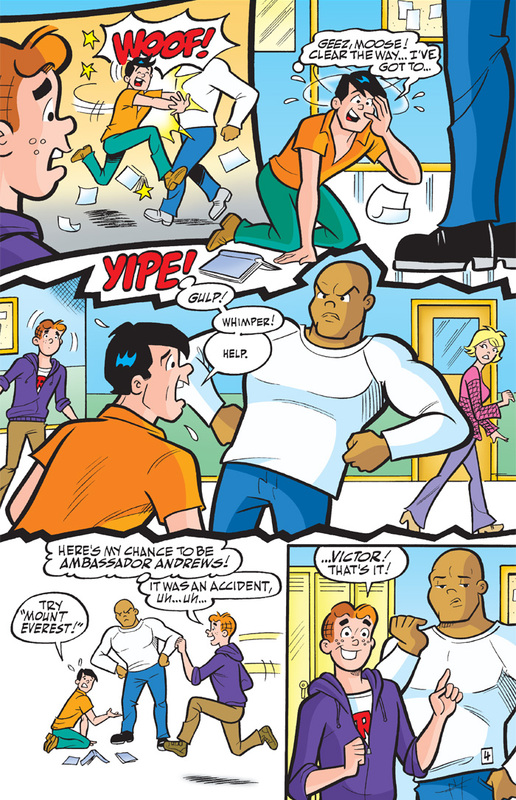 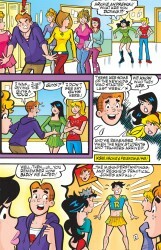 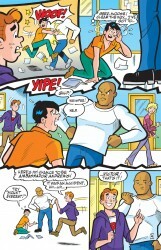 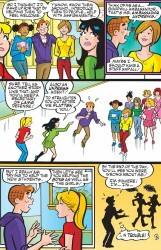 Continued from this month’s ARCHIE & FRIENDS #148. 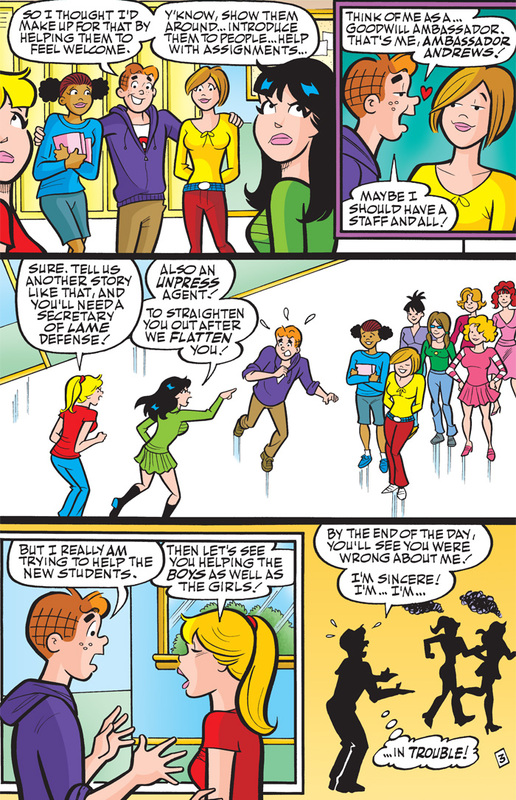 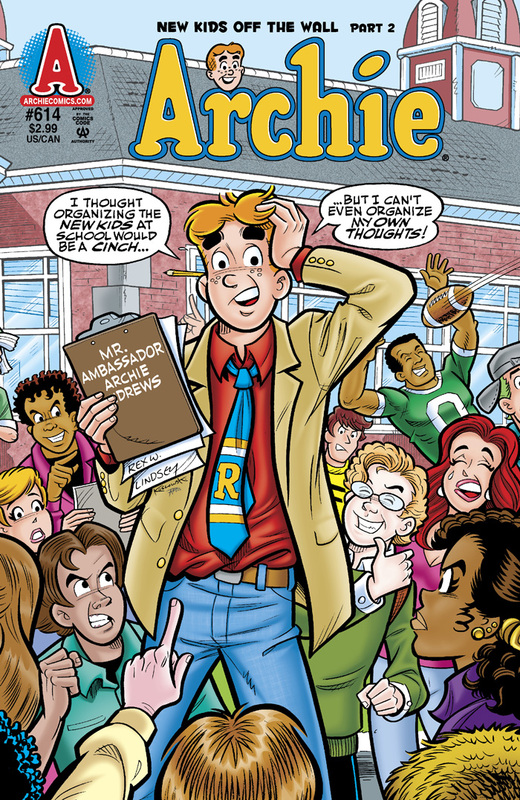 Tensions are mounting at Riverdale High and Archie is chosen to play ambassador to ease the transition and help all the students—and staff—get along. 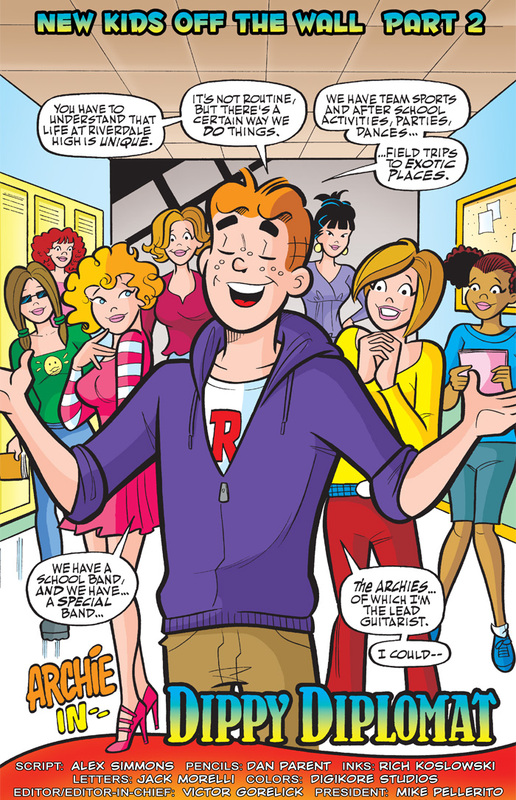 Will this role prove to be too hot for Archie to handle? 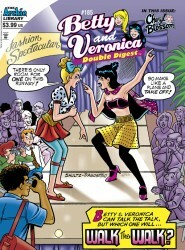 Betty earns a gig on the runway from her modeling class, but will Veronica’s competitive nature leave either of them able to “Walk the Walk”? 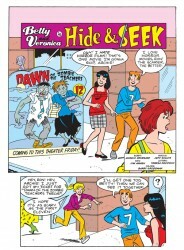 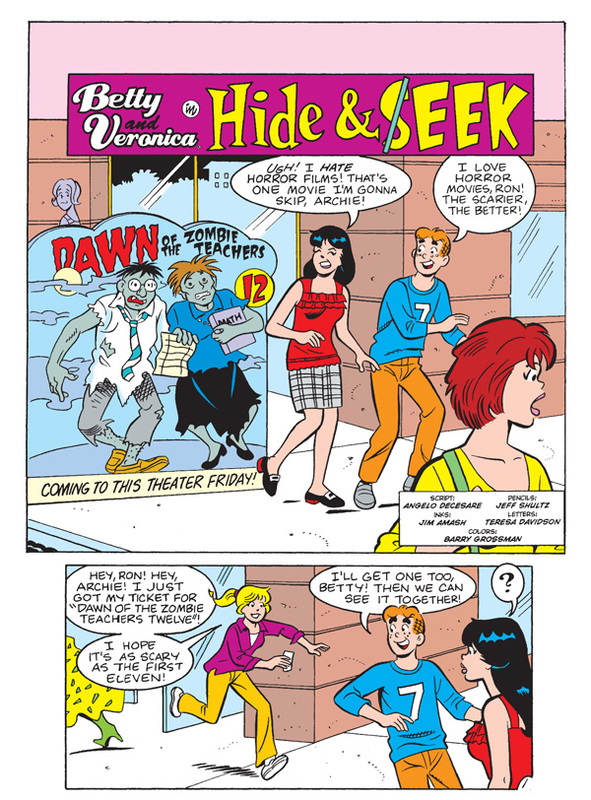 Then, Veronica plays “Hide & Seek” in an attempt to sneak in on Betty and Archie’s alone time at a horror flick, but who will have the last scream? 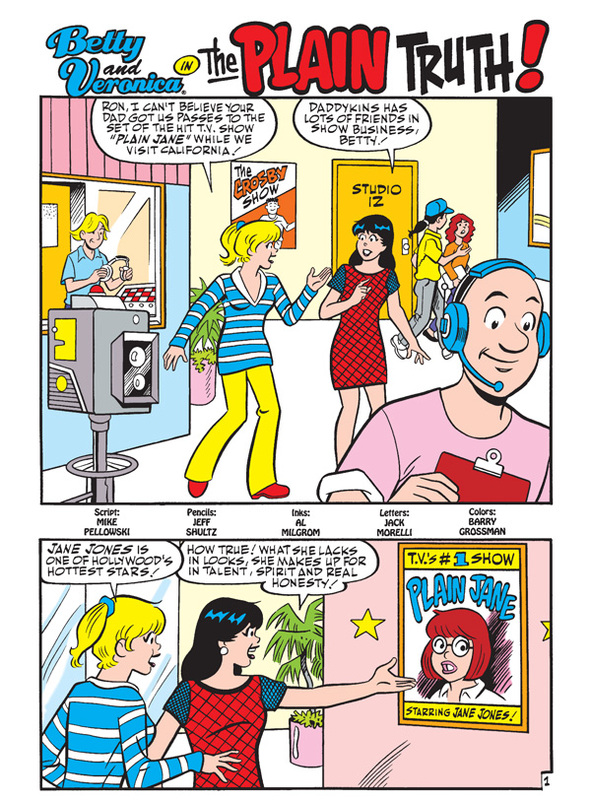 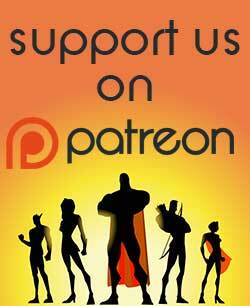 Finally, the girls meet their favorite TV star, Plain Jane and find out “The Plain Truth”!